Bowers & Wilkins is a legendary audio equipment company that’s been popular with audiophiles and music studios for decades. 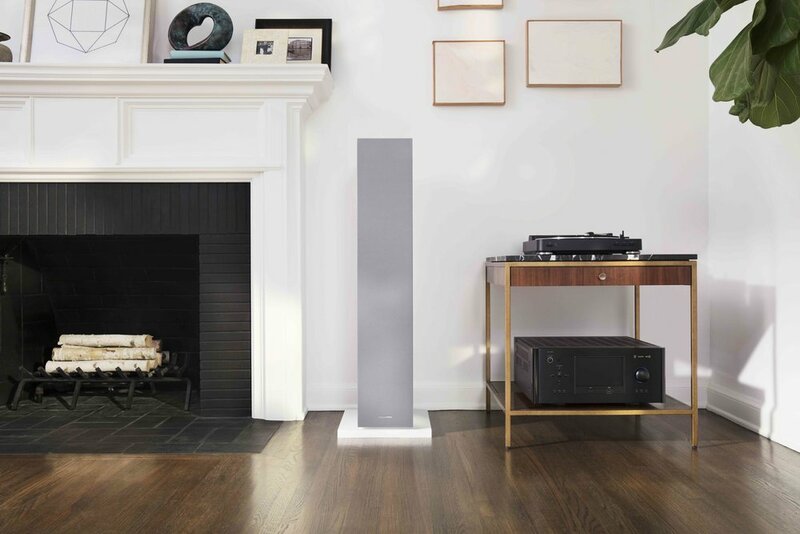 When they revamped their 600 Series Speakers, they wanted to reach an expanded audience, one that may not know their storied quality and history. To bring their heritage to a different audience, we crafted a story that honored both their history and the immersive experience their loudspeakers provide. 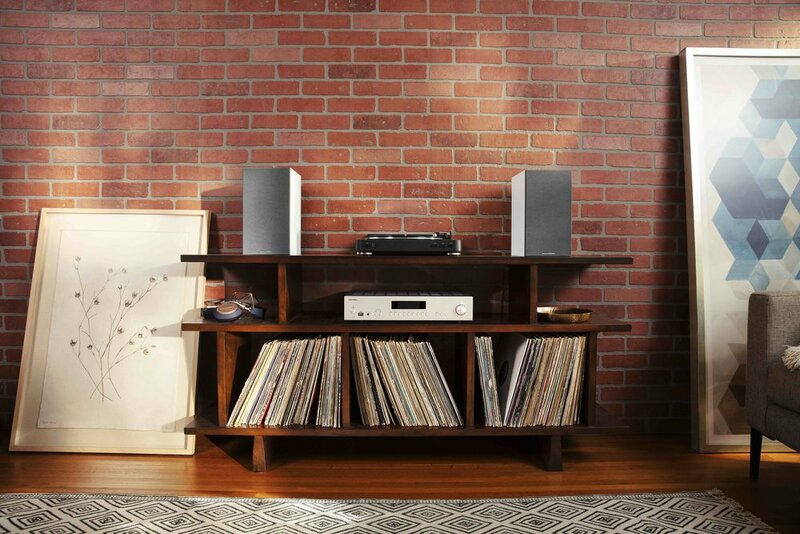 Bowers & Wilkins creates storied sound for every moment.